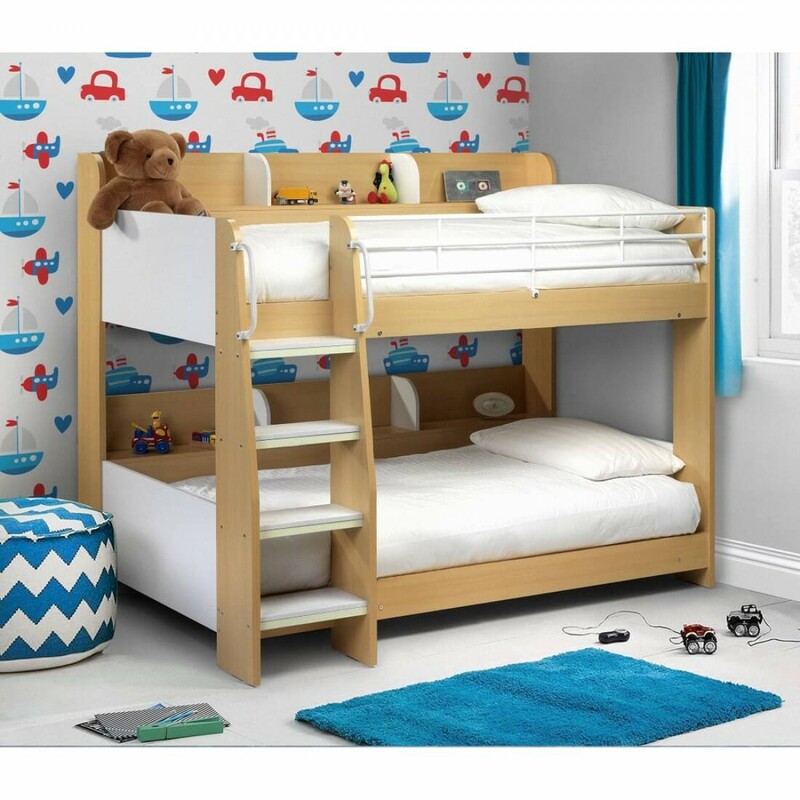 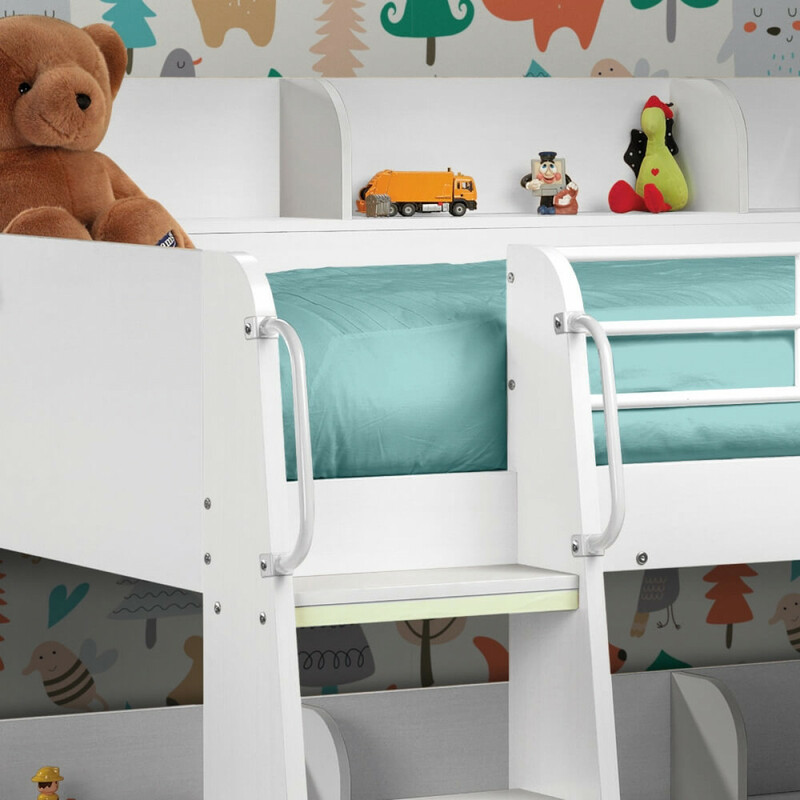 This modern, neutral design will suit both boys and girls rooms making it very versatile. 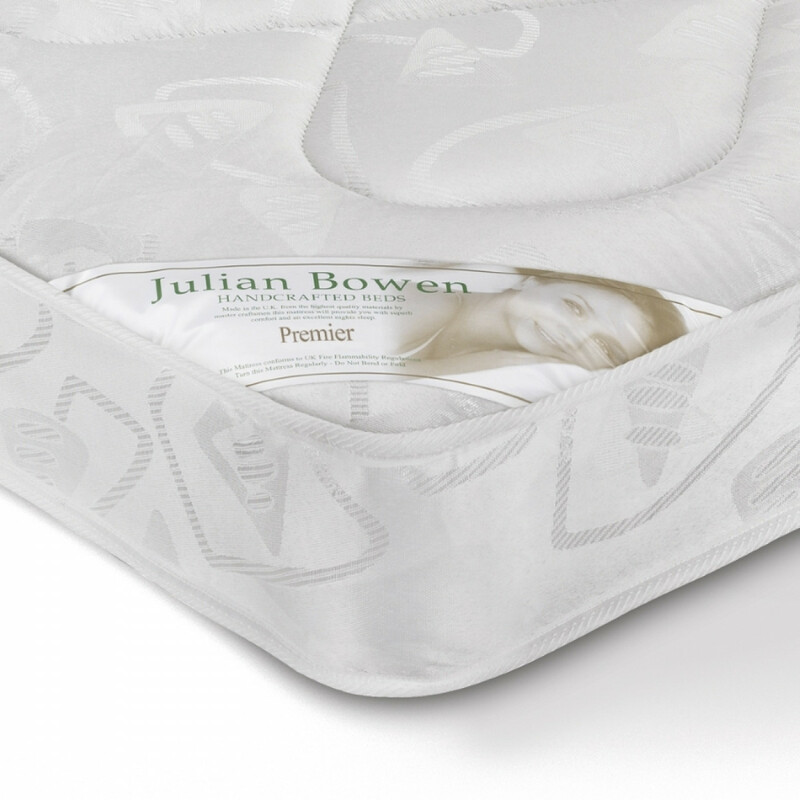 The Premier is a stitch quilted coil sprung mattress with an oyster damask ticking that offers a great level of comfort. The Premier Mattress is the ideal choice for childrens beds and guest bedrooms. 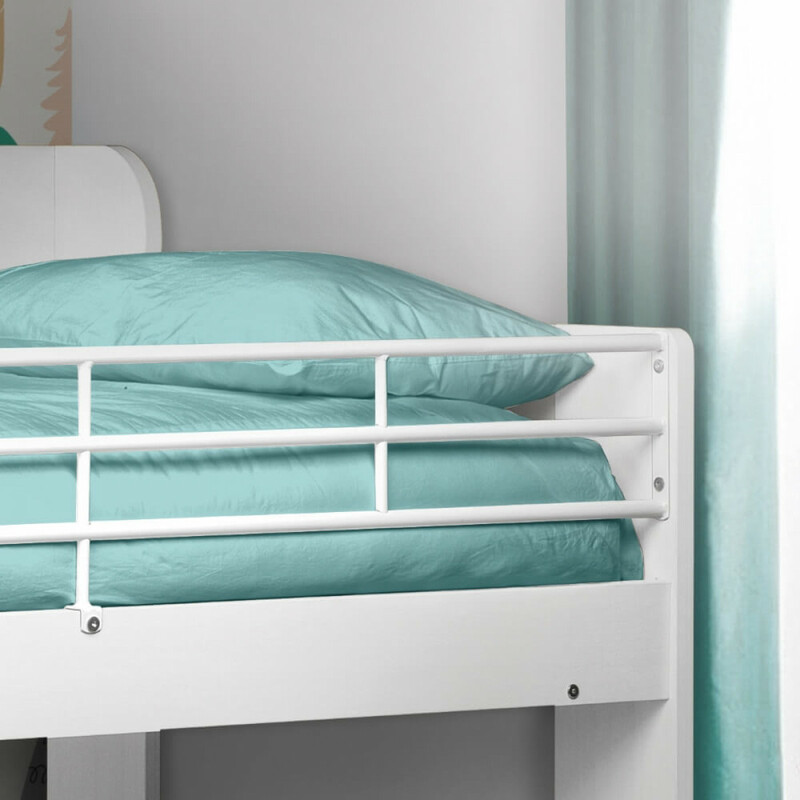 Please note that for safety reasons, the maximum height of the mattress that can be used on the top bunk is 18cm. 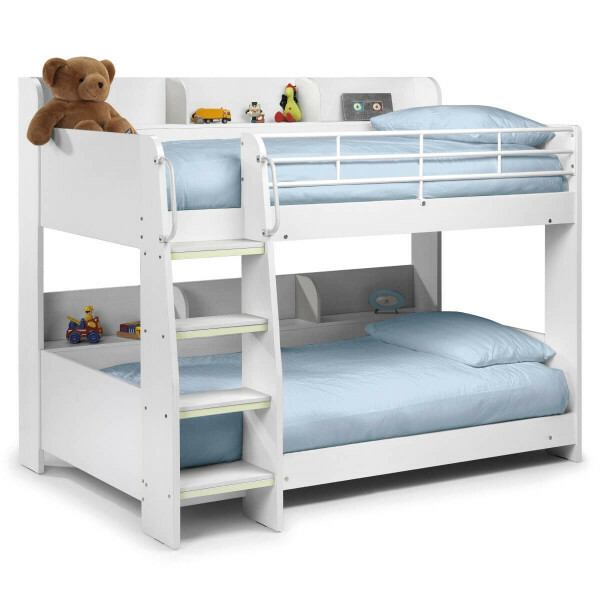 The Premier Mattress is suitable for this requirement.